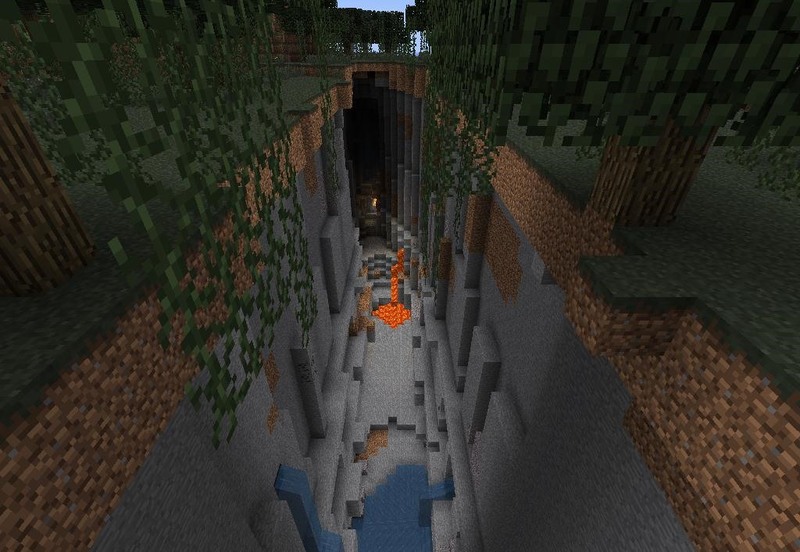 (1) So many epic ravines!, (2) Check out this beauty. 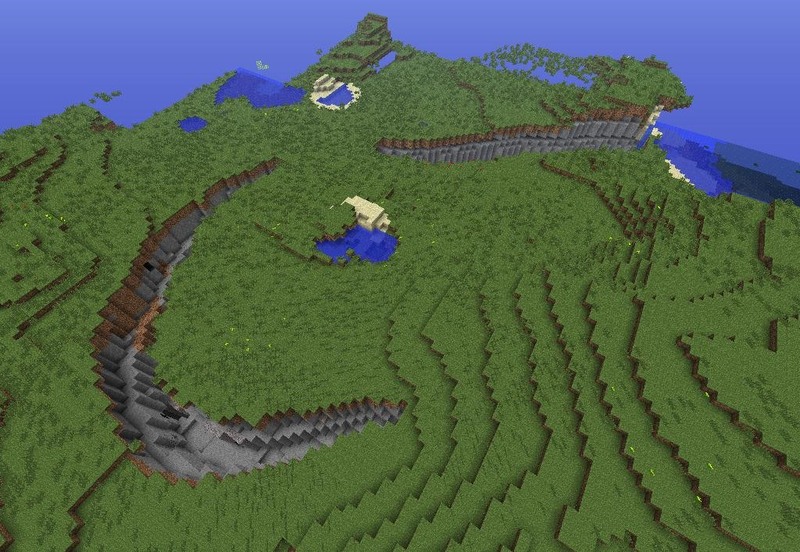 (3) Some awesome mountains. 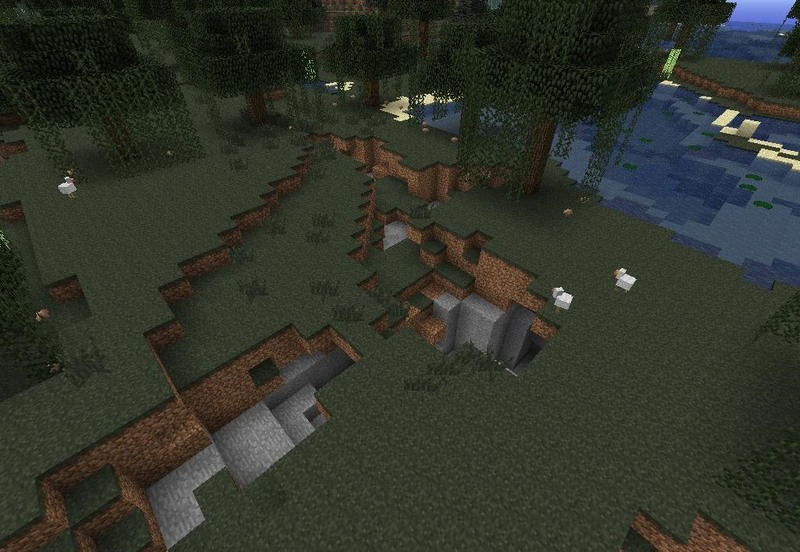 (4) Lot's of exposed ore, too! woah, where did the pictures come from? 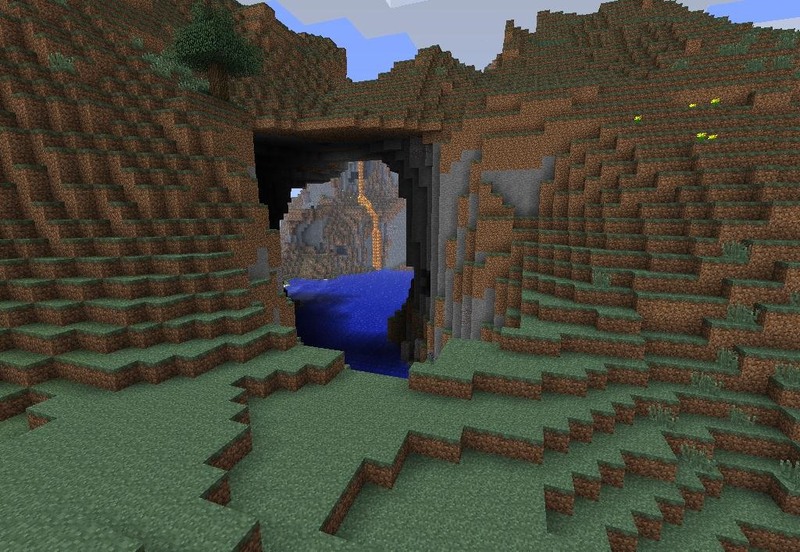 One of the mods or admin must have tried the seed out, taken some pics, then edited your post to include the pics. oh okay, thanks for all who did it!